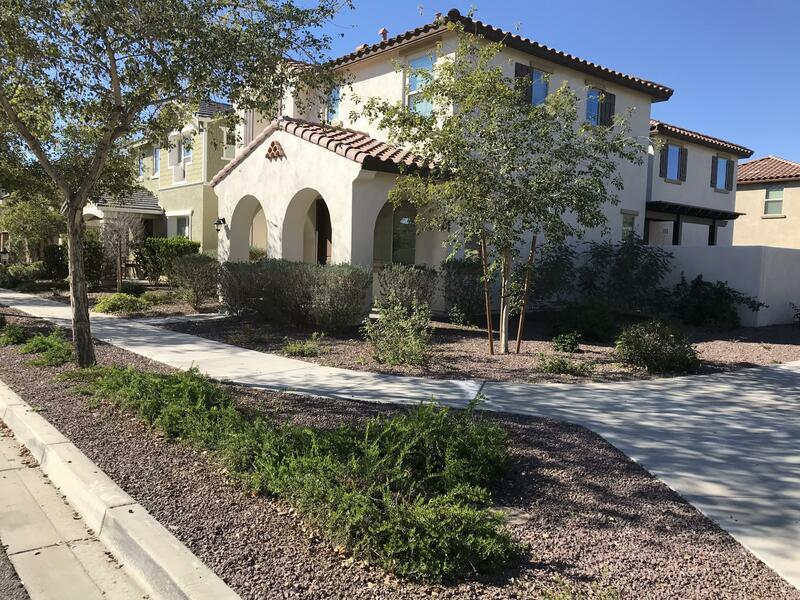 All VERRADO PARCEL 3.045 homes currently listed for sale in Buckeye as of 04/19/2019 are shown below. You can change the search criteria at any time by pressing the 'Change Search' button below. "Gorgeous 2 Story Home on Corner Lot. As you enter you'll find spacious living room that opens into dinning area with 2 beautiful windows facing gorgeous covered patio. As you step into Beautiful Kitchen that features Double oven, Gas Stove & Built in Oven, Granite Island with 2 stainless Steele sinks, beautiful kitchen cabinets & plenty of counter space, also features walk in pantry. Upstairs features a beautiful loft area. Huge Master Bedroom that takes you into a very spacious Master Garden tu"